The difficult decision has been made. Mom or Dad need some help and you’re the one who has to handle the details. Not only do we check personal references beyond family members, but we also check multiple professional references including previous employment. Our goal is to make sure a caregiver is qualified, professional and reliable. Our caregivers are confirmed to have a clean ten (10) year DMV check. This is a powerful way to learn a lot about our potential caregivers. 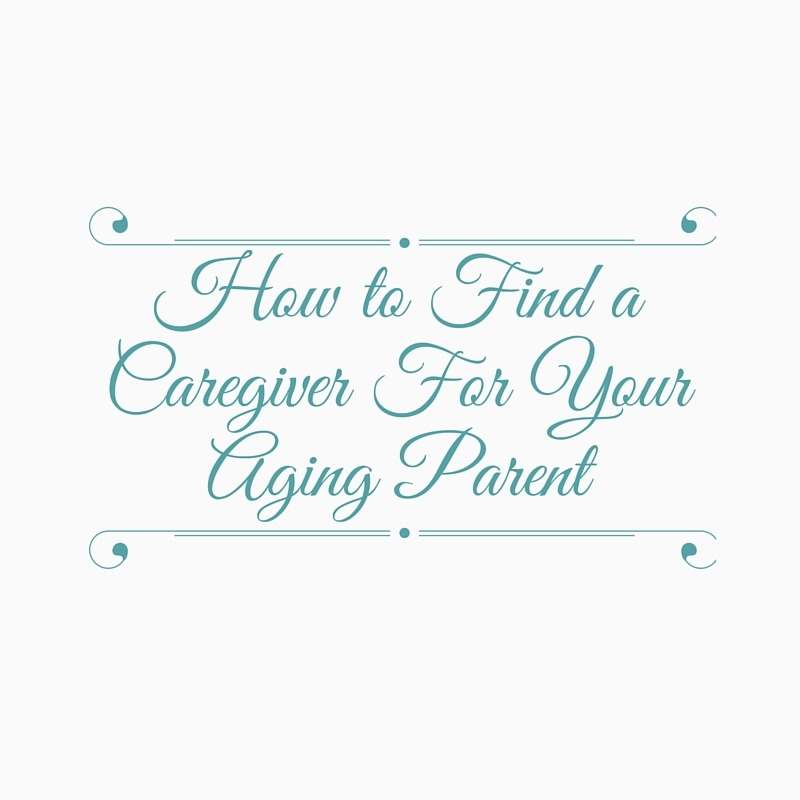 If a red flag unfolds, we know this is not the caregiver for you. By completing a skills assessment test during initial interviews, we are able to determine if a caregiver has the necessary and important expertise to take care of your family member. A skill assessment test is administered by a trained Always Best Care representative to ask questions about items such as how to handle various unique situations, congestive heart failure, diabetes, transferring techniques, strokes, catheters, etc. This gives us a clear read if a candidate has the skill required to move forward for hiring. Ongoing Training is key element of our Caregiver staffing. A comprehensive 3-hour orientation, created by our national parent company, is required for every Caregiver on our staff. This includes job description, rules and regulations, confidentiality, recognizing changes in the client, handling of emergencies, reporting critical incidents, infection control and so much more. Another 5 hours of training is required throughout the year, then an additional 8 hours of training per Caregiver is necessary every year thereafter. By matching our clients and caregivers based upon disposition, skills and expectations, our goal is to make the transition for your family member as seamless as possible. 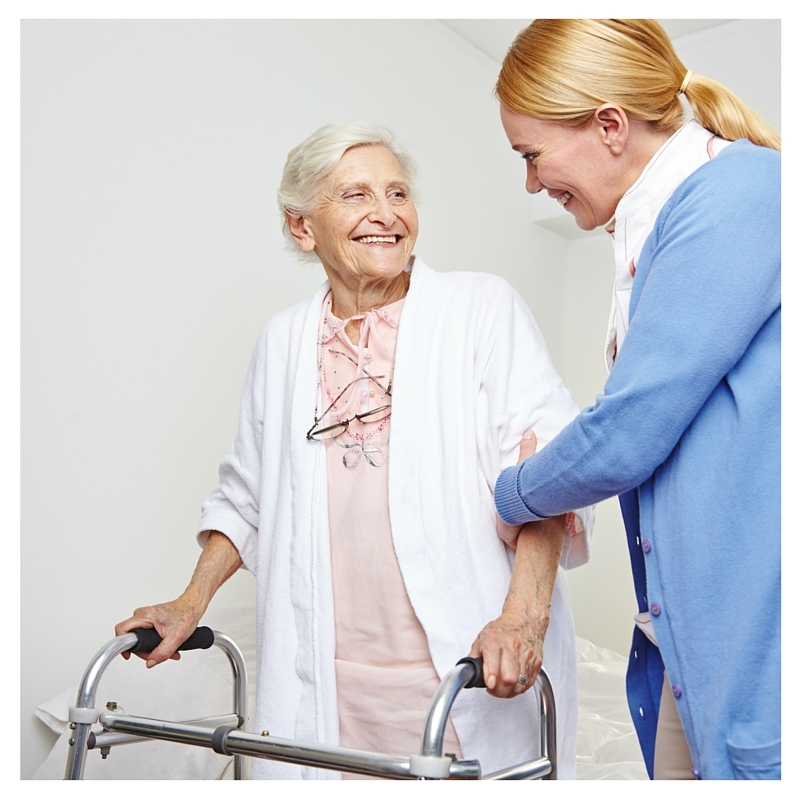 Every client we help is assessed to help us determine the best fit for their personality and caregiver needs. With a matching program as detailed as this, we anticipate a harmonious relationship with client and caregiver. You have done your homework and chosen us as a provider. Now it’s our turn to deliver a match based upon all of your loved one’s needs and personal assessment. Thank you for putting your trust in our care! Are Elder-Care Robots On The Horizon?